Every Bride, Groom and wedding party deserve the brightest, whitest smile on their wedding day. We offer champagne parties. Schedule your bridal party and get discounted rates. Call us for details. Prom and quinceanera are memory makers. 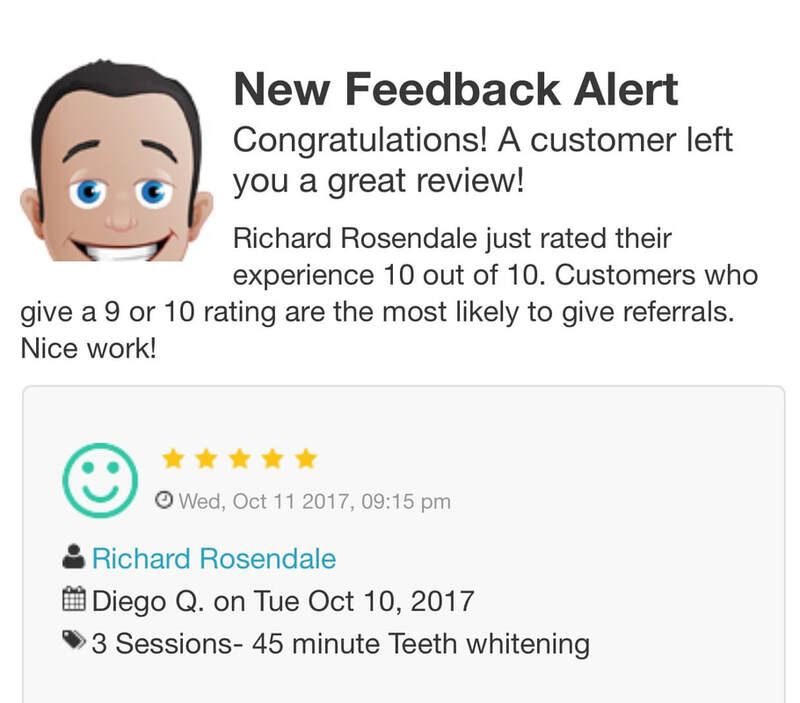 Be photo ready by scheduling your teeth whitening appointment. Bring your friends and get a discount on services.